Thomas Hampson: Music is a language Jump to media player The opera singer Thomas Hampson says we are being bombarded by music which anesthetises us to its quality. 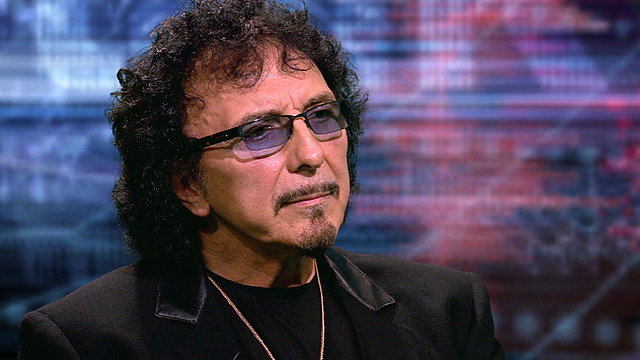 The occult, drugs and music - Iommi Jump to media player Black Sabbath guitarist Tony Iommi tells HARDtalk's Shaun Ley about the occult and his regrets over the past band's drug use. 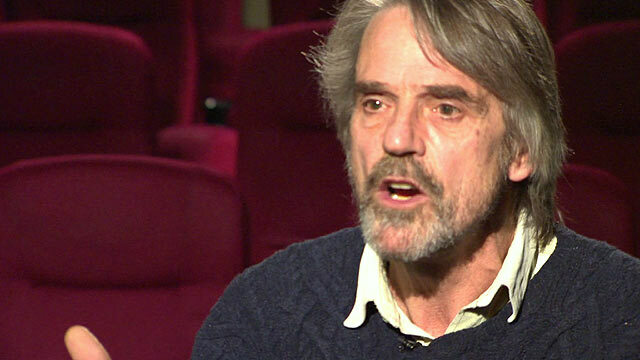 Irons: I wish I'd buttoned my lip Jump to media player The Oscar winning British actor, Jeremy Irons says his strong opinions often get him into trouble. 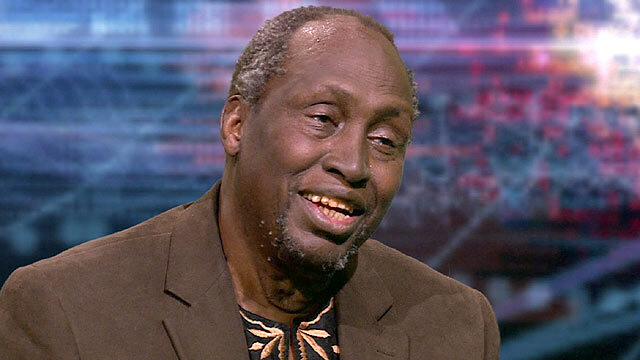 'English is not an African language' Jump to media player Kenyan author, Ngugi Wa Thiong'o says language plays an important role in hierarchies and systems of oppression. 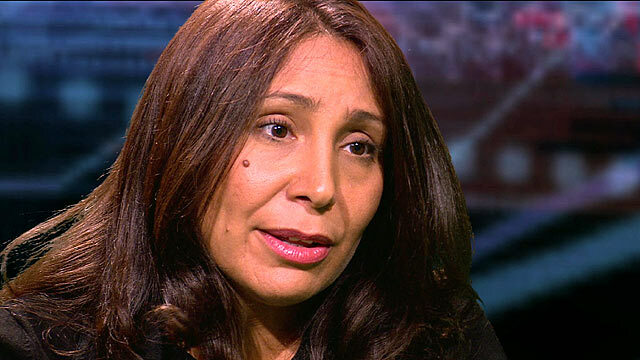 'Saudi becoming more tolerant' Jump to media player The Saudi film director Haifaa al-Mansour says change in Saudi Arabia should be at a pace which is comfortable for Conservatives. 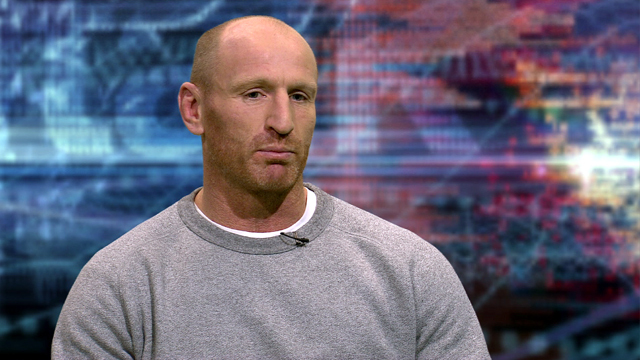 I 'hated myself' for lying - Thomas Jump to media player The former Wales rugby captain, Gareth Thomas tells HARDtalk's Stephen Sackur that lying about his sexuality made him suicidal. 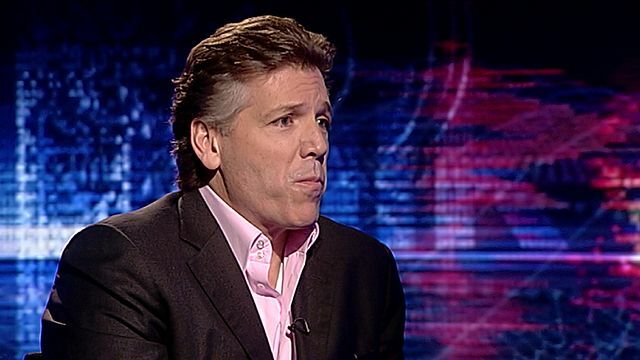 The opera singer Thomas Hampson says we are being bombarded by music which anesthetises us to its quality. Good music has its place and it is not necessarily in an elevator. He talks to HARDtalk's Sarah Montague about why people should learn more about opera and classical music, and the emotions involved in writing, performing and experiencing music. You can watch the full interview on BBC World News on Monday 29 July at 14:30 and 20:30 GMT and Tuesday 30 July at 00:30 BST on the BBC News Channel.